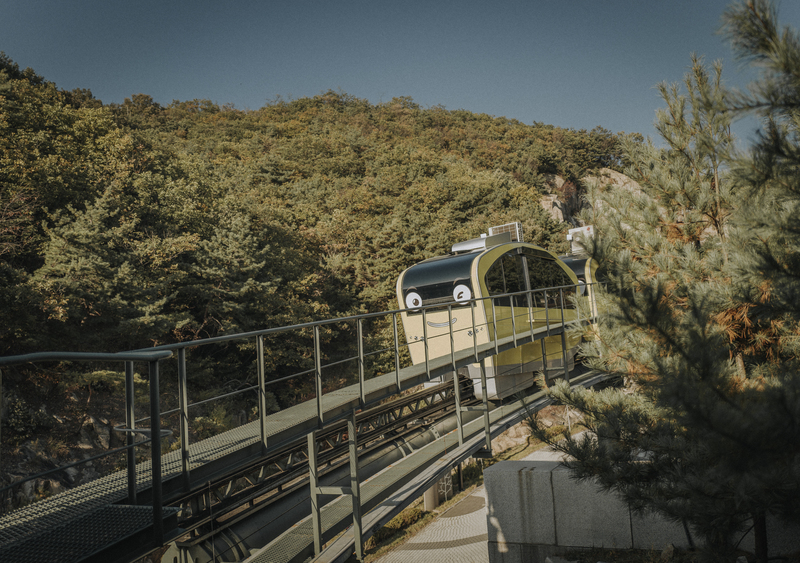 Looking for new sites to visit in Korea? Here’s a list of 15 unique and undiscovered places you probably have not heard of before! This list also includes food and hotel recommendations. In case you missed it, here is Part I. 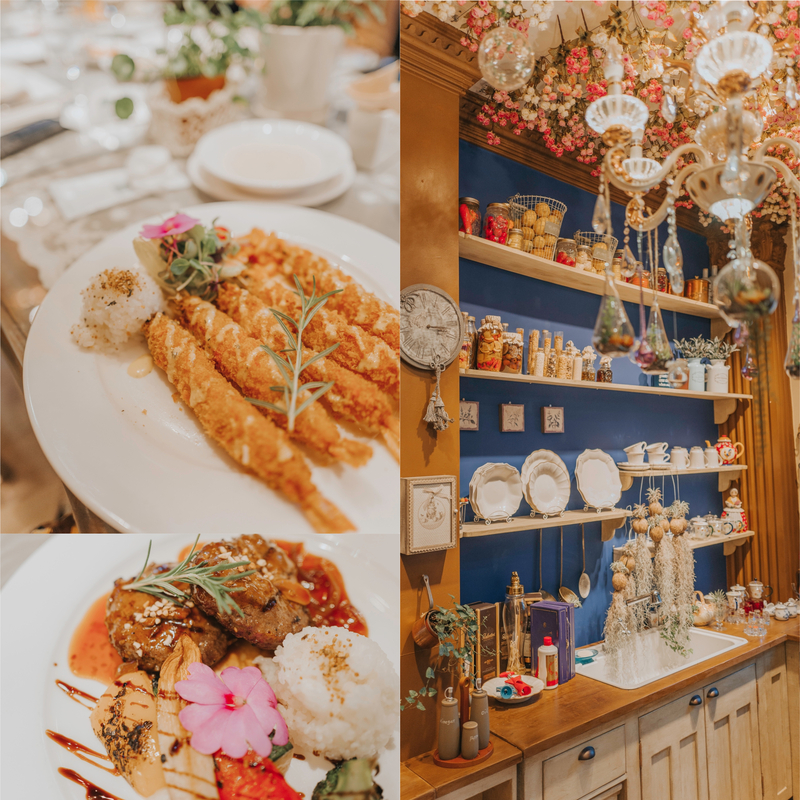 All these spots listed are also part of the Ladies Special Familiarization Tour that you can book with Korean Tourism Organization Manila (KTO Manila)! Yes, our day was far from over! It was definitely a jam-packed day. After resting up and having some snacks at the Garden of the Morning Calm, we hopped on the bus to visit two more places. This is the first time I’ve heard of this place. 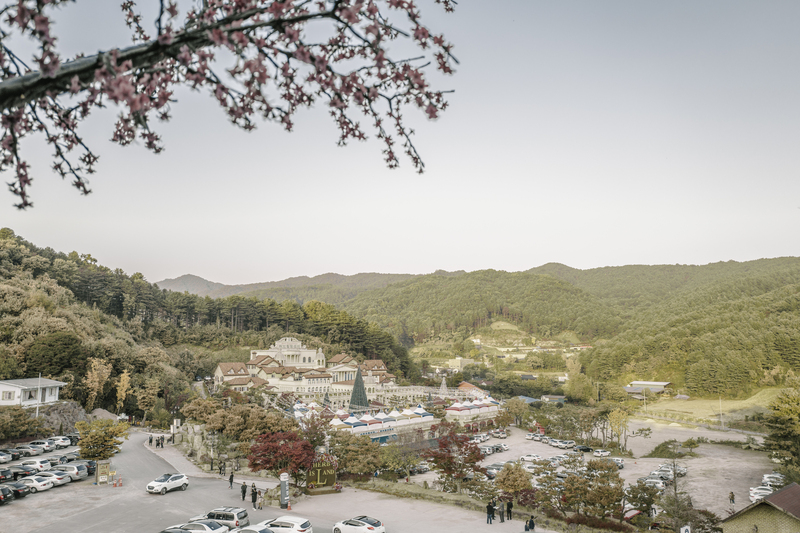 Surprisingly, it is a popular tourist spot outside of Seoul and it was evident with the crowd that greeted us as we entered. The main scene is this rock quarry and enclosed beautiful lake. It reminded me a lot of our very own Palawan and its natural rock formations. 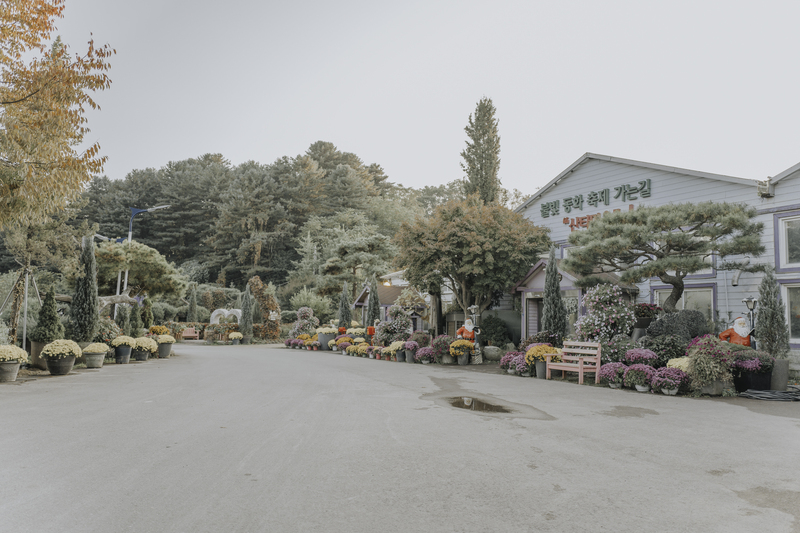 For those who are familiar, this is also a shooting place for the famous Korean drama, ‘I Can Hear Your Voice’. 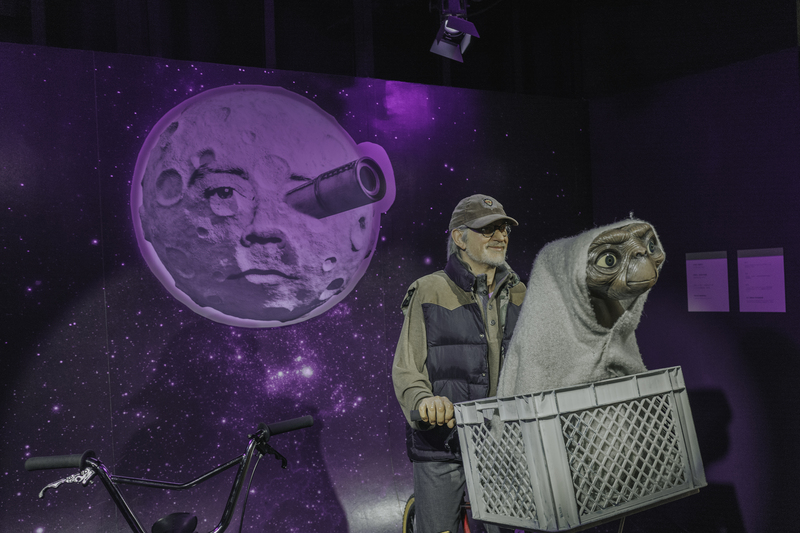 In fact, they even have a statue reenacting one of the popular scenes! 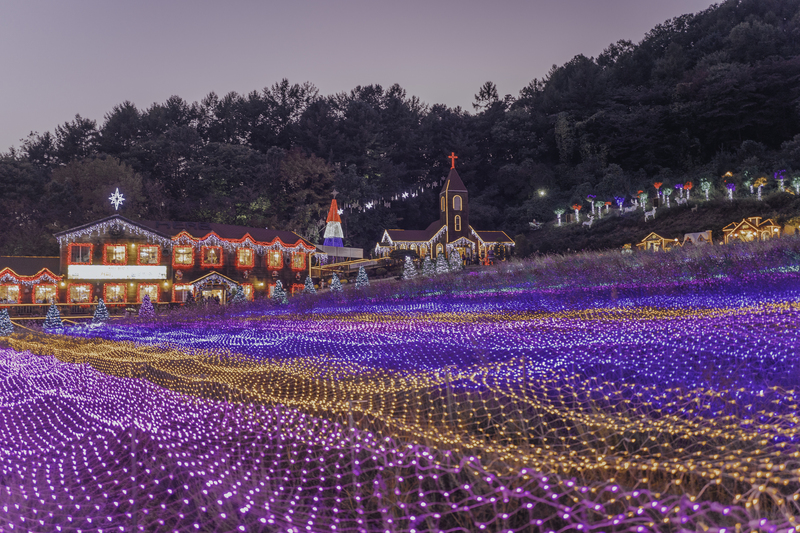 As the name suggests, the theme of this park is — you guessed it… herbs. It is also like an island of its own because of the size area and the endless things you can do! Here are some of the activities we enjoyed. 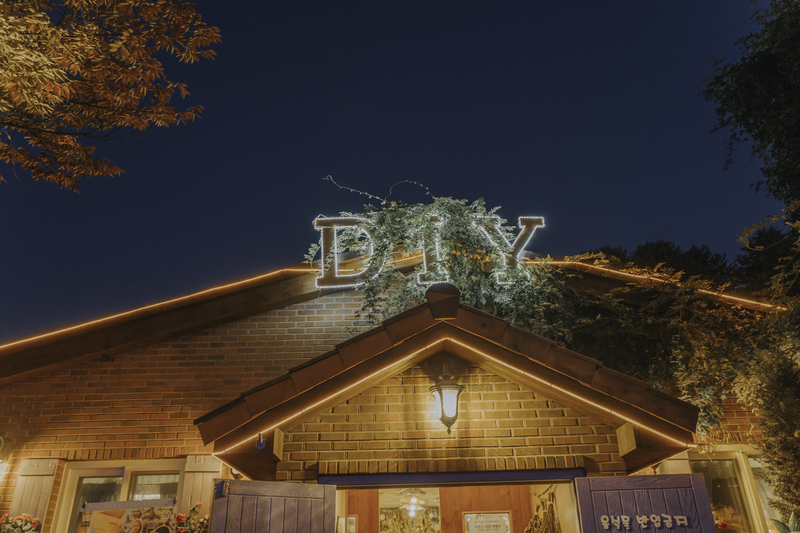 First, we visited this DIY shop. 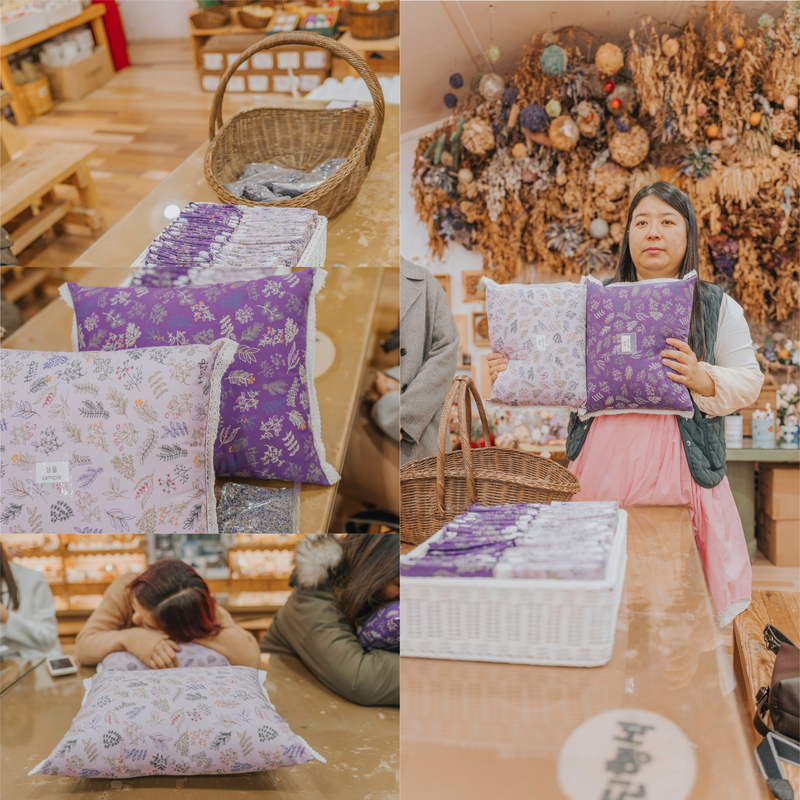 Here you can buy souvenirs and also enjoy crafting activities, such as making a Lavender pillow. Lavender has a lot of health benefits. The scent is very soothing and relaxing, so this pillow can help you overcome insomnia and sleep better and longer. Next, was dinner time! We entered this restaurant which was in theme as well. 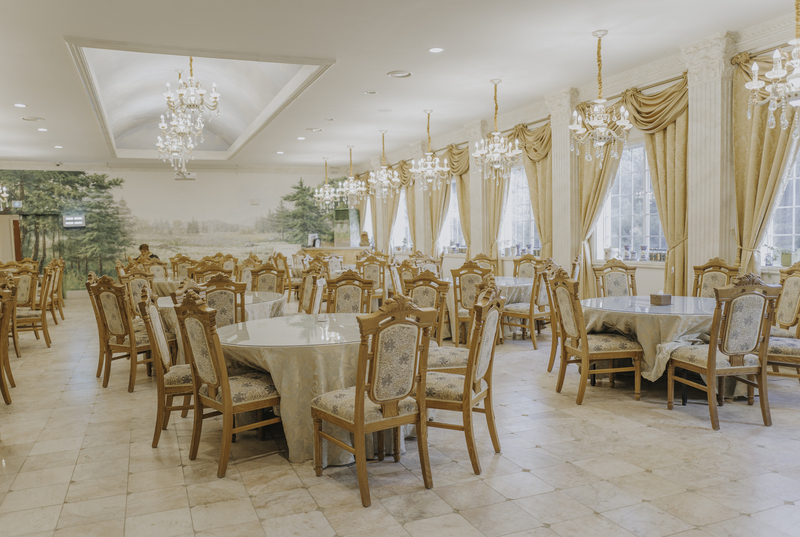 It’s a great place to host parties and weddings given the big capacity. They prepared dinner for us in this special magical room! 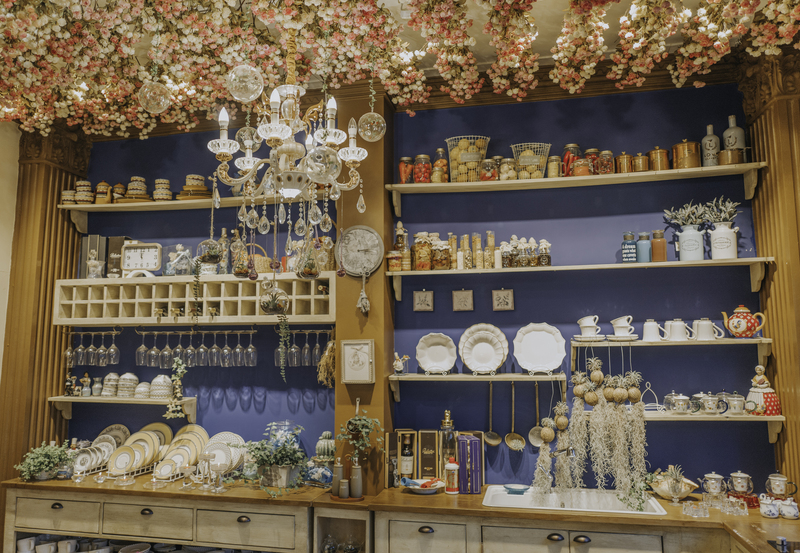 I felt like I was Alice in Wonderland! 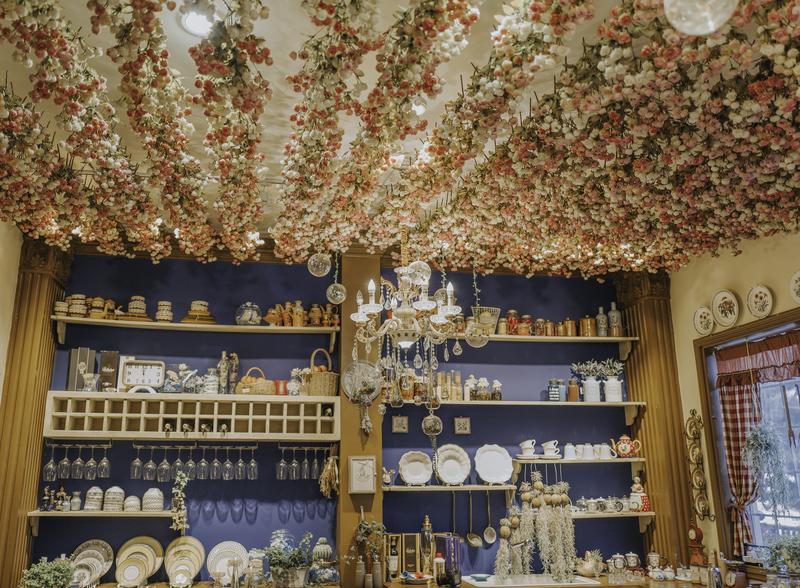 The ceiling was covered in roses and every corner was filled with whimsical furnitures and details! Our third and last activity was watching an amazing light show. As early as October, we already felt the Christmas spirit here! Perfect photo spot with your oppa! On the last leg of our trip, it was time to head to the city! 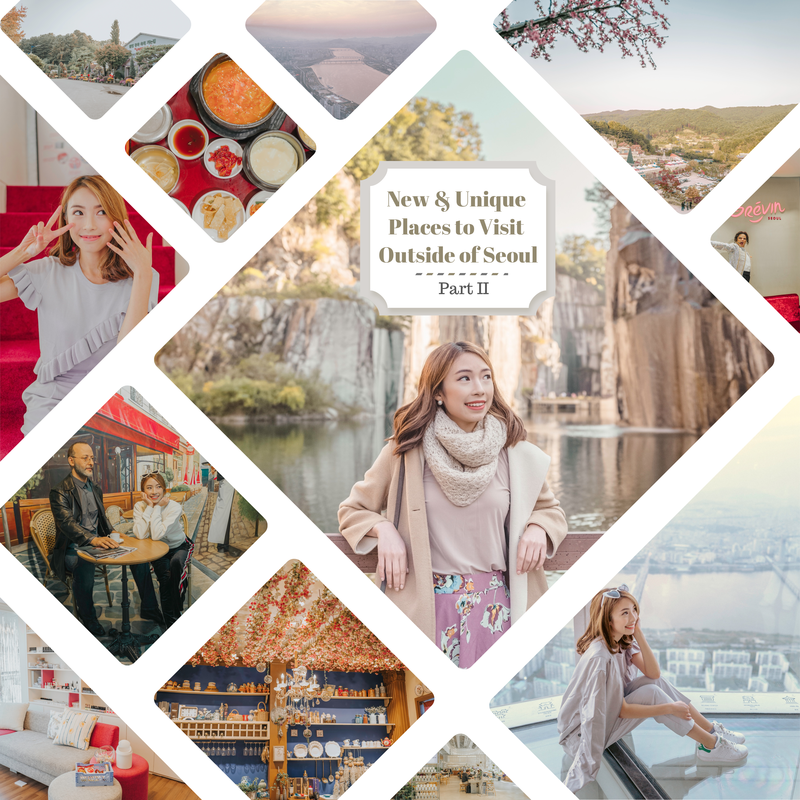 It was finally time to revisit one of my favorite cities in the world – Seoul! This time though, all the attractions in our itinerary are places I have never been to before! So exciting! 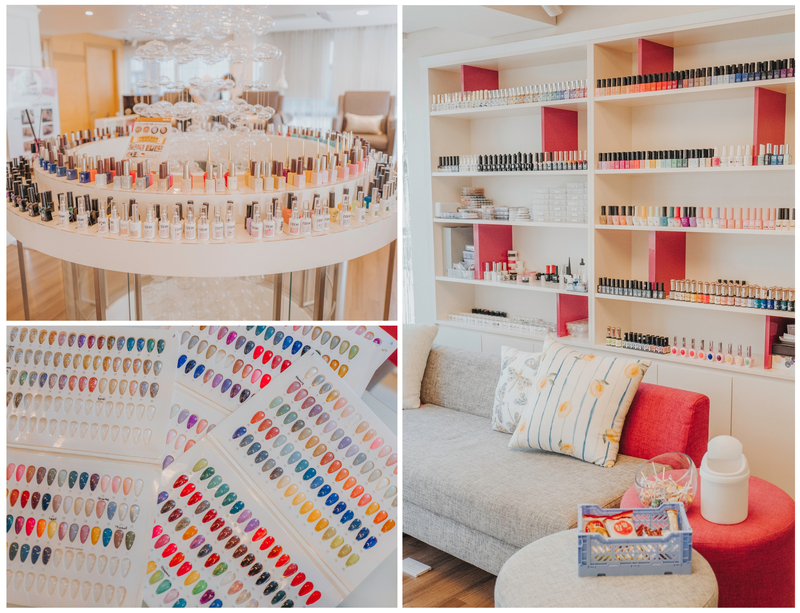 I was also very excited for this day because after three full days of tour, this was our well-deserved “pamper day”. I couldn’t wait for some down time and get my nails done. 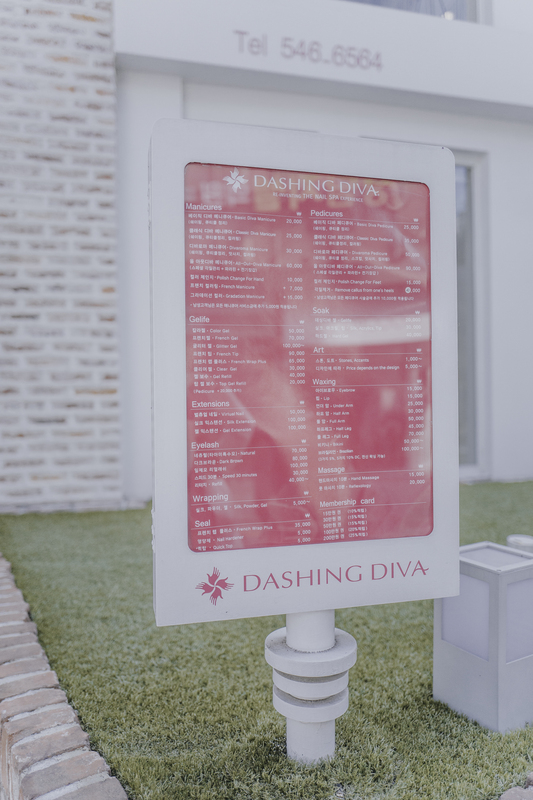 Dashing Diva is an International salon brand, which also has branches in the Philippines. 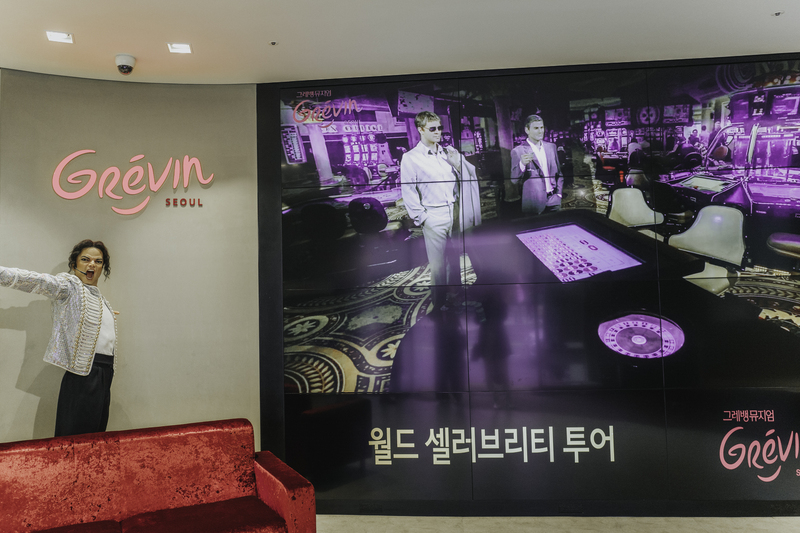 But here in Korea, this is the go-to nail salon of many Korean celebrities. And after my mani sesh, I now know why! I had gel nail polish on so they had to take it out first, using this very cool drilling tool. They also placed a vacuum like machine that absorbed all the crushed polish! In Manila, they usually have to “cook” and wrap your nails in foil and scrape it off. This process of removing existing gel polish was more efficient and at the same time protects the outer nail layer! After taking off my existing polish, my nail artist started cleaning and trimming my nails. She did a “round” shape which is popular there. She took quite a while doing so, but my nails never felt cleaner! I ended up choosing a salmon pink color, instead of my usual white polish for a change. Before another pamper session, we had lunch at a Korean restaurant offering Chicken Ginseng Soup as their specialty. It was a feast! 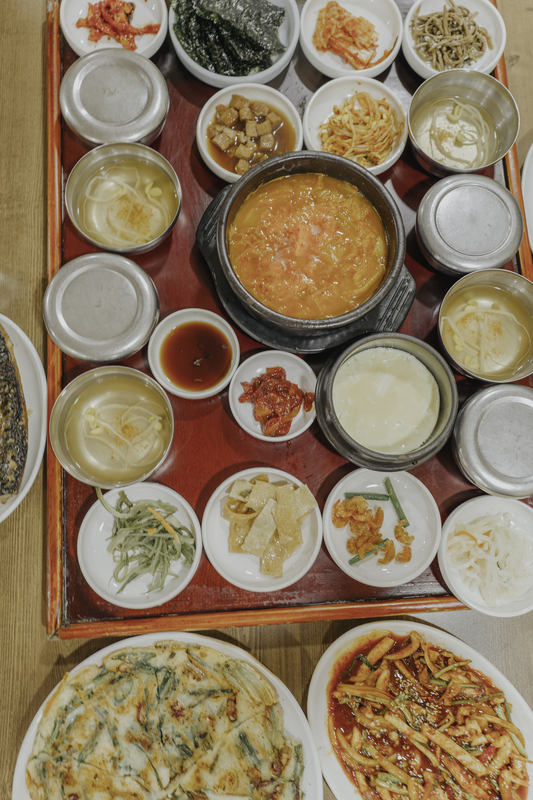 Other must-try Korean dishes are seafood pancake, spicy squid, and fried mackerel. Ahh just typing it down is making me crave! 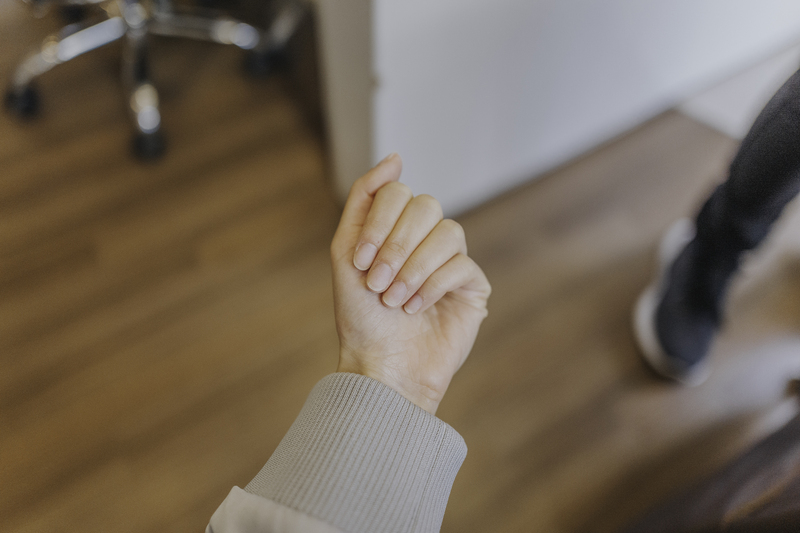 After a much-needed mani session was another exciting activity – massageee! 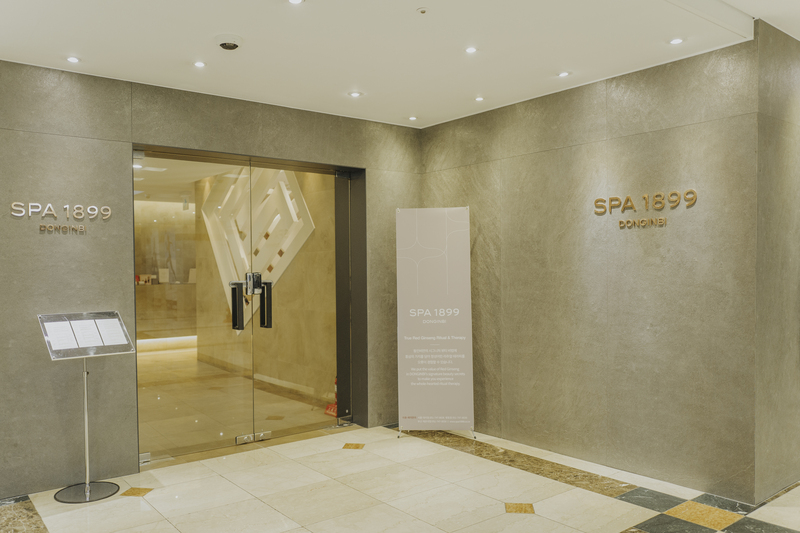 We visited Spa 1899, a famous wellness center offering several spa services such as facial, body, and foot massage. I choose the body massage because I badly needed it after the past weeks of non-stop travel. Here is their complete price list. Upon entering my room, I found a massage bed, countertop with necessities, a wardrobe, and shower. It was so spacious, complete, and tidy! This is probably the best body massage I’ve ever had. My therapist hit all the right spots and not in a painful way! They use different techniques that relieved my body aches, specially my back! Usually I don’t enjoy massages and do it for the sake of removing my “lamig”, but this one I wished lasted forever! They also use a special oil, red ginseng, which Korea is very famous for. 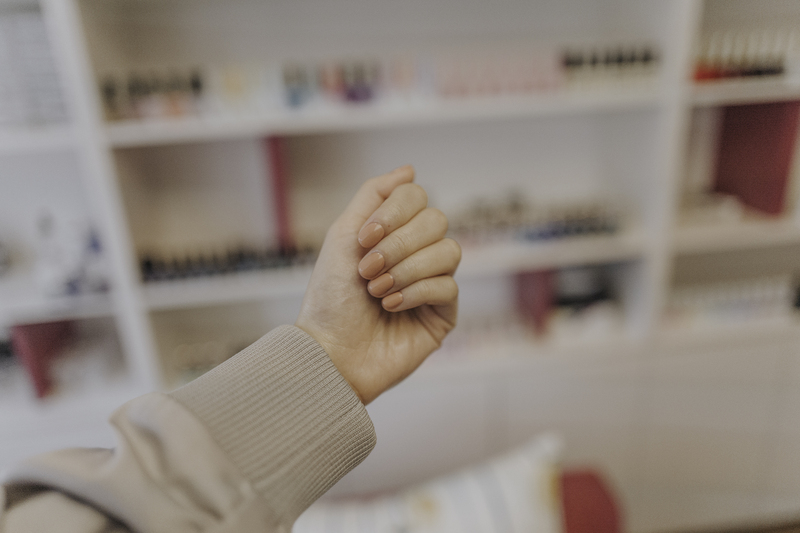 I loved the scent and that it doesn’t leave a sticky feeling after (this was what we were worried about when we were choosing our service since we still had things to do after). 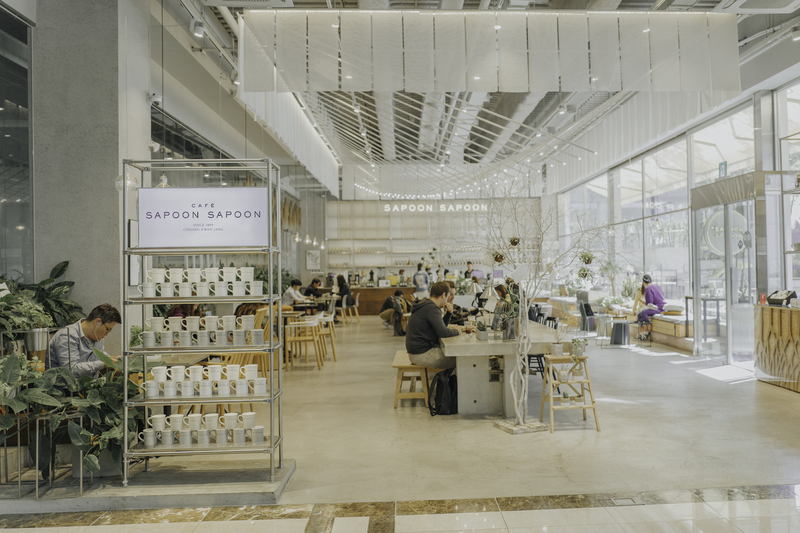 After a rejuvenating massage, we chilled some more at this cute instagrammable cafe, Sapoon Sapoon, located at the ground floor of the same building. They also serve ginseng infused drinks! 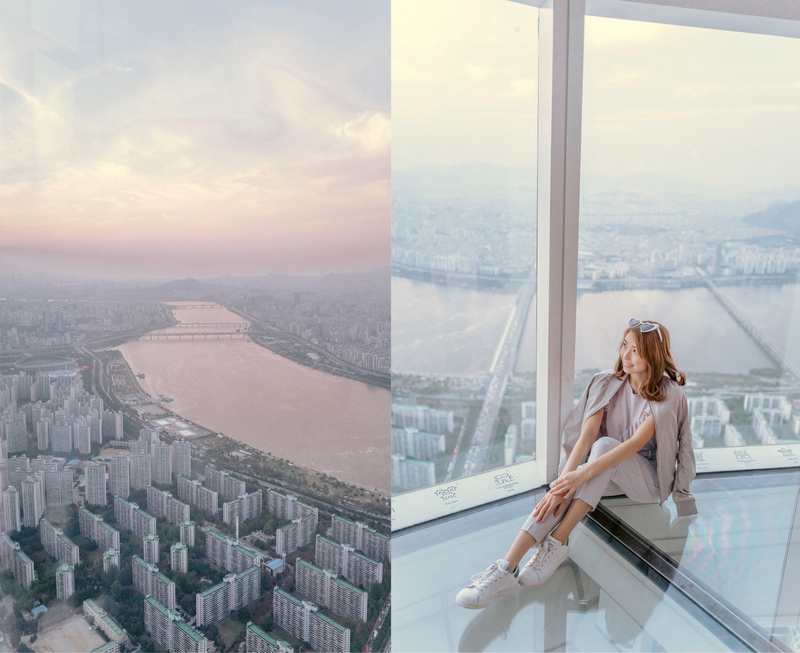 Want the best panoramic sky view of Seoul? Seoul Sky is the tallest and the world’s fifth tallest building at 123 stories high. Crazy high!!! If you’re afraid of heights, this is still worth visiting because of the fantastic view. They have an enclosed and outdoor observation deck. You could just avoid the latter and the glass-floored area! 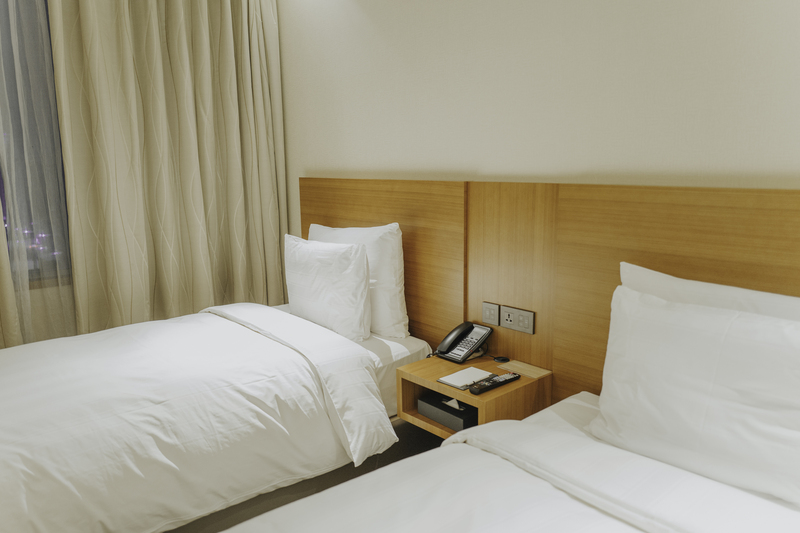 After Seoul Sky, we proceeded to check-in our hotel at Lotte Myeongdong Hotel. 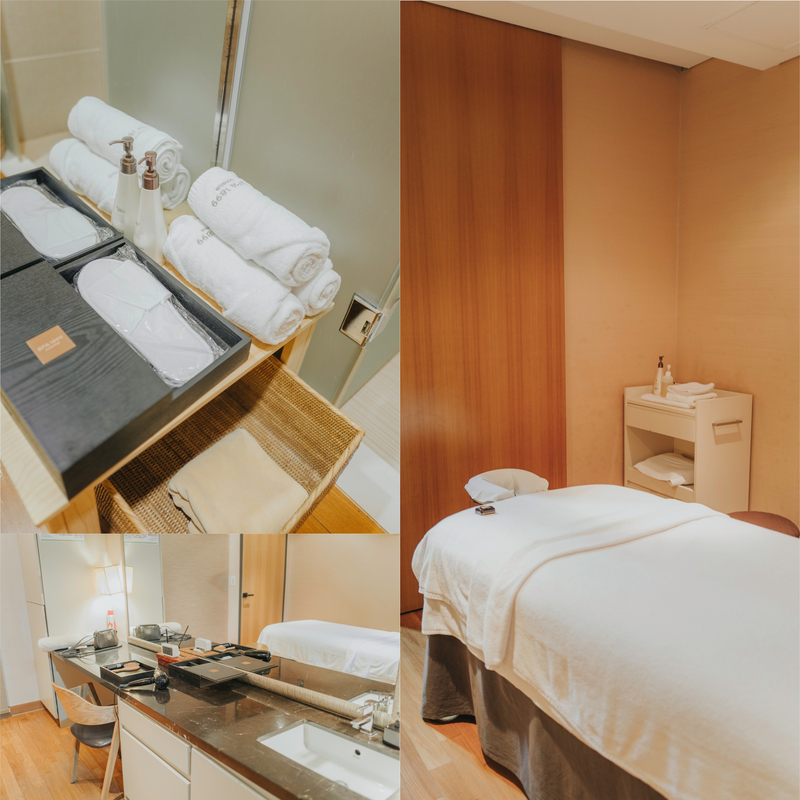 The location was the best because it was walking distance from the shopping areas and restaurants! 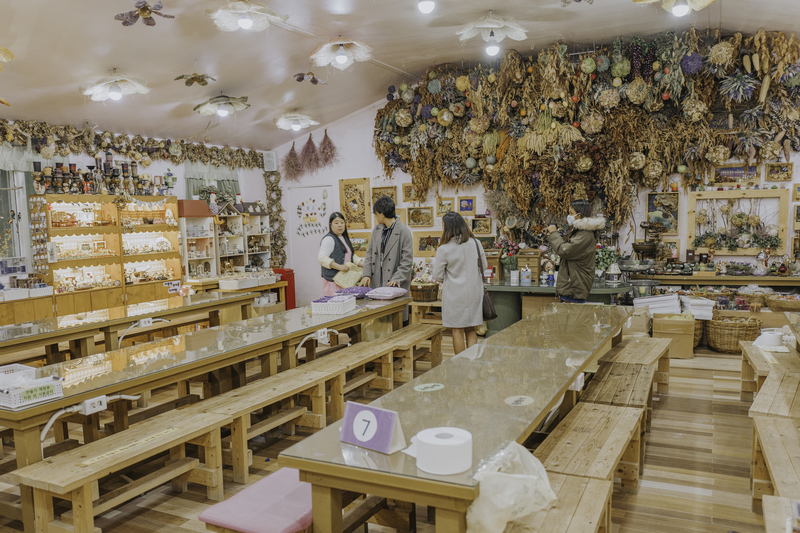 We finally got to do some last-minute shopping (aka hoarding Korean makeup) and chowed down Korean street food. 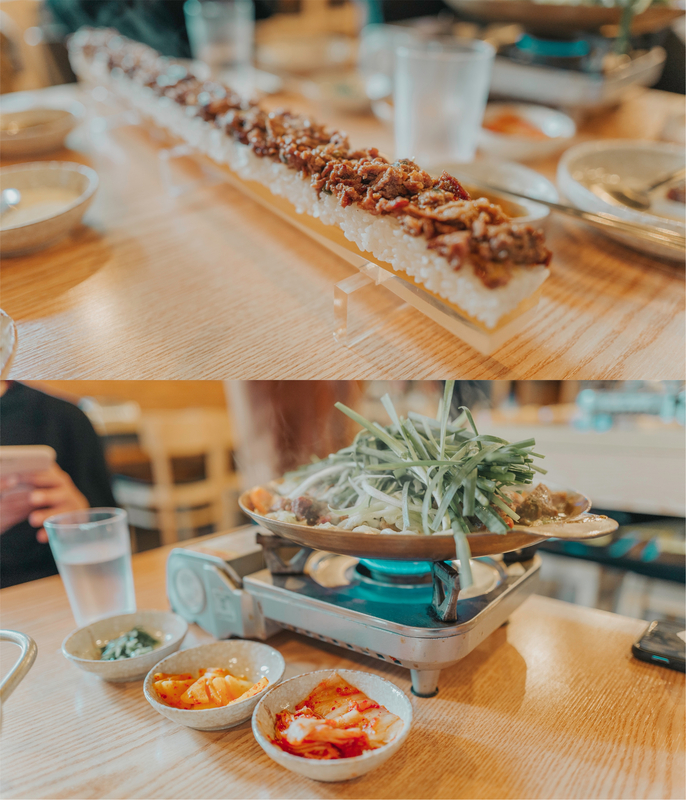 On our last day in Korea, we had three things on our agenda before heading to the airport. 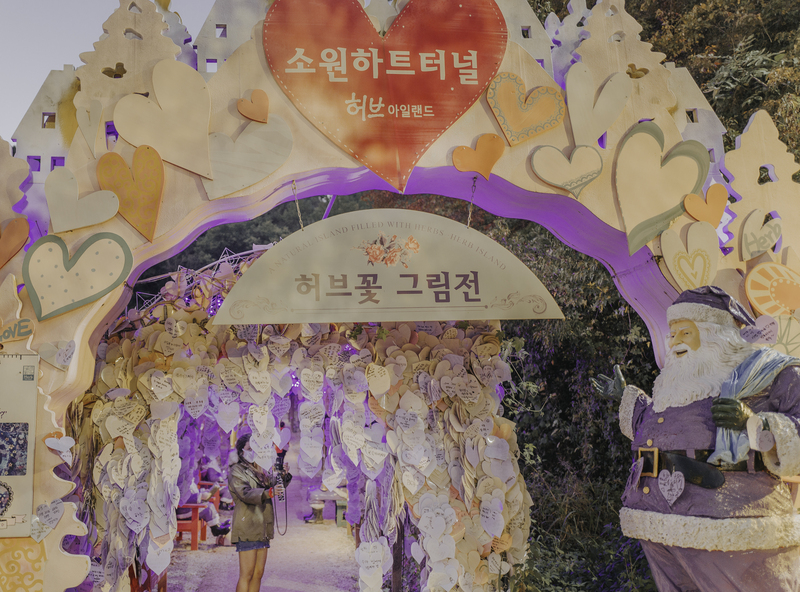 Want to meet your favorite celebs and Korean stars? This is the closest you can get! No lines or unnecessary stalking at Grevin Museum Seoul. 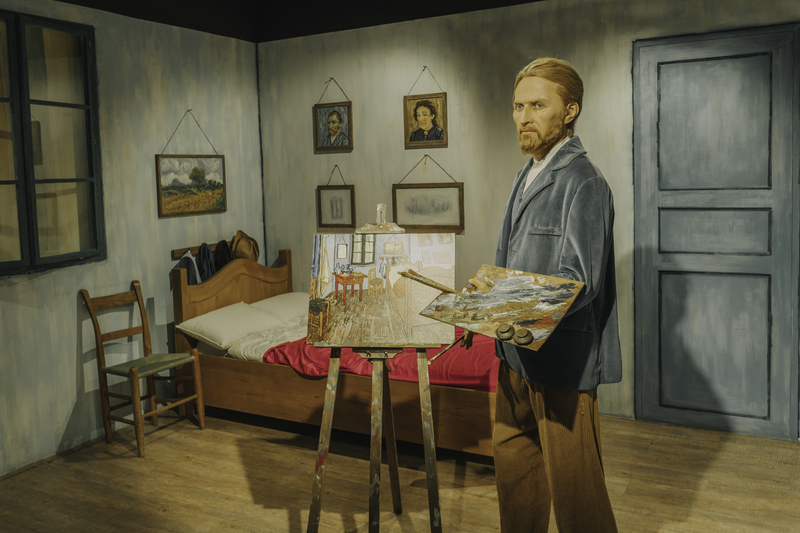 I’ve been to a wax museum before and what I liked about this one in particular is that there are many rooms with different backdrops. It will challenge your photo creativity and is a lot of fun especially when you’re with a group! We had a quick meal before heading to the second stop. Our lunch was Beef Galbijjim (Korean Braised Short Ribs) and this unique beef-cheese-rice dish served layered on a glass palette. Looks yummy! 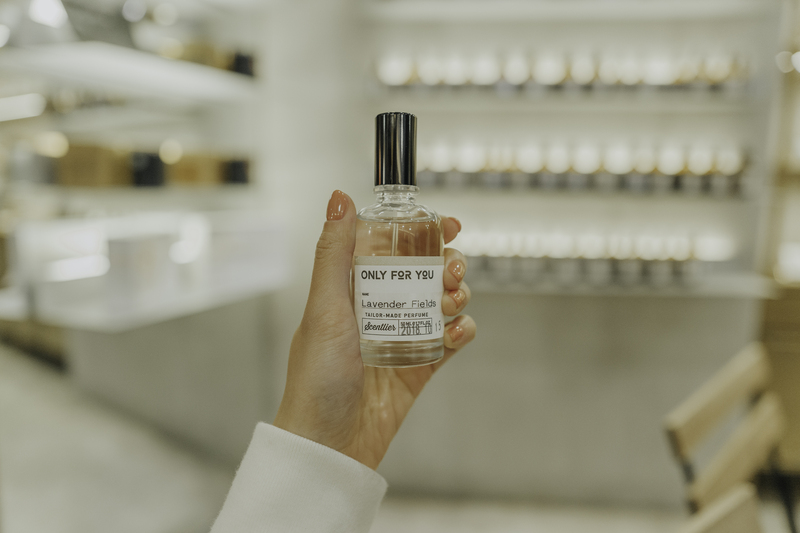 Have you been looking for your perfect scent? 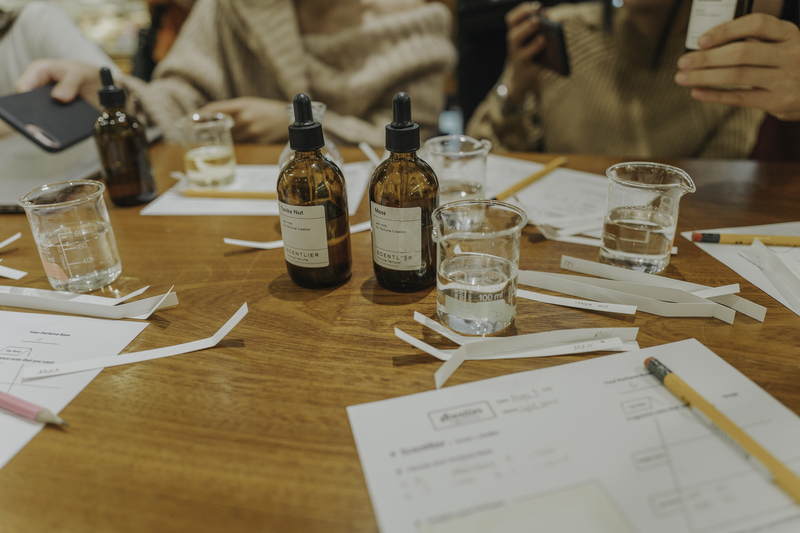 Scentlier, a shop in Hongdae, offers a create-your-own-fragrance workshop. 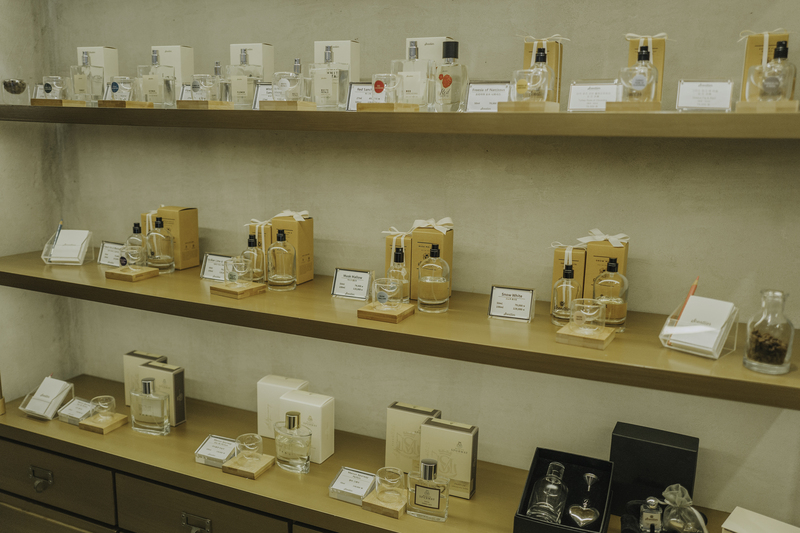 I learned a lot on the basics of perfume making and enjoyed trying out different notes. It’s also a great way to really know your scent preferences! After creating my own formula, they transferred it into a bottle and personalized it with a label. I named mine “Lavender Fields” because it had hints of floral and sweet notes. 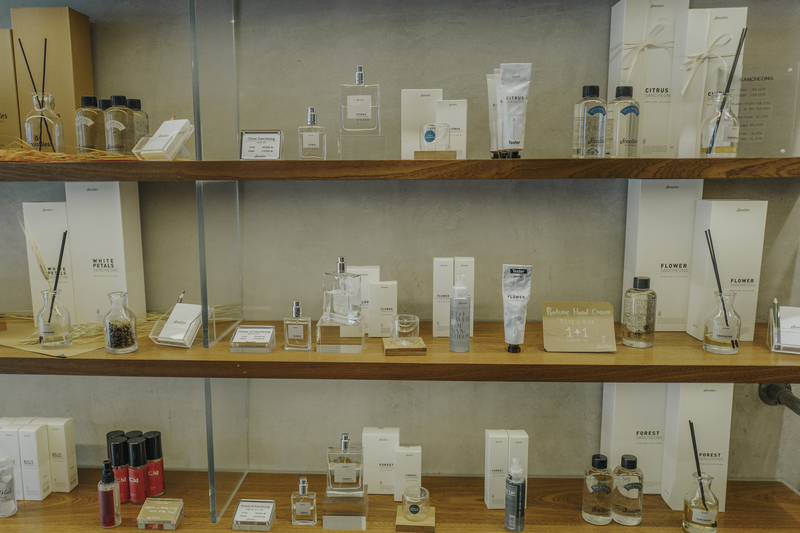 I prefer light and fresh scents, good for everyday wear! 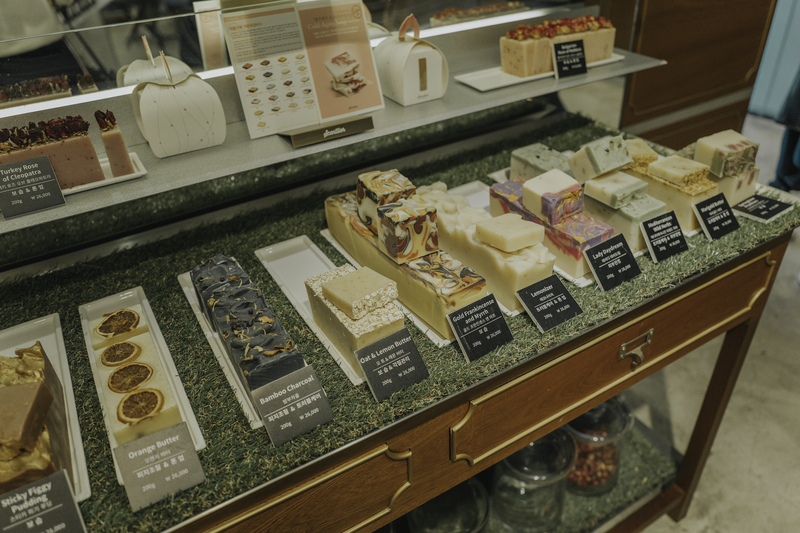 They also offer other skincare products like lotions and soaps. 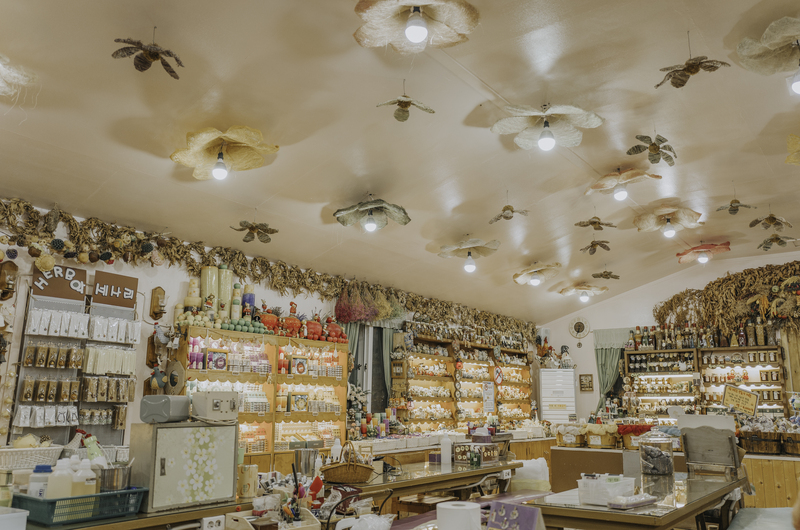 You can’t possibly leave this shop empty-handed! 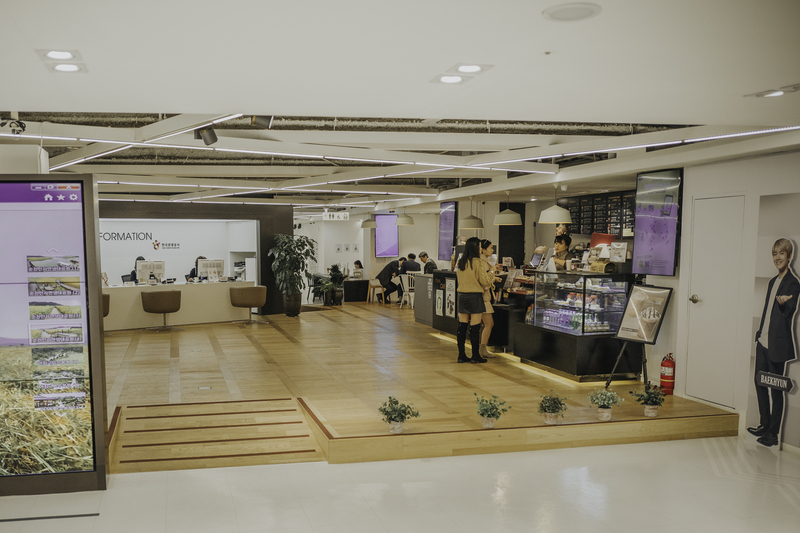 K-Style Hub is a one-stop complex for international tourists! 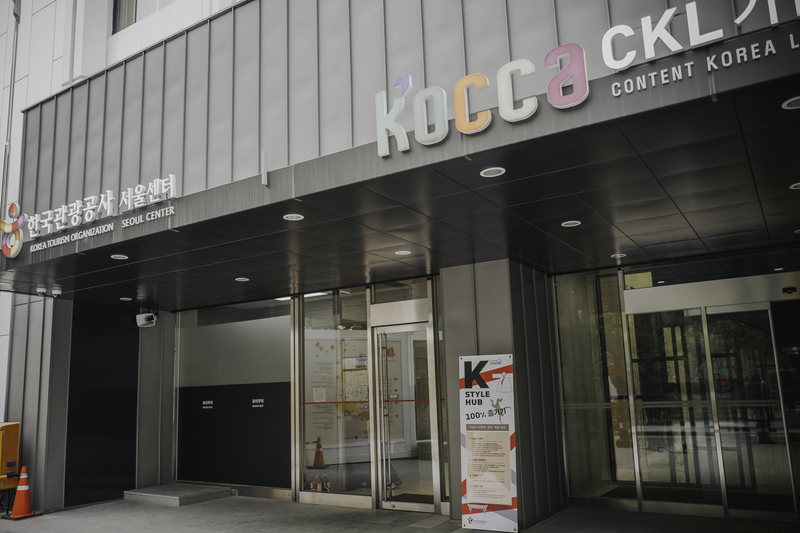 It has four levels to cater to all your Korea needs. 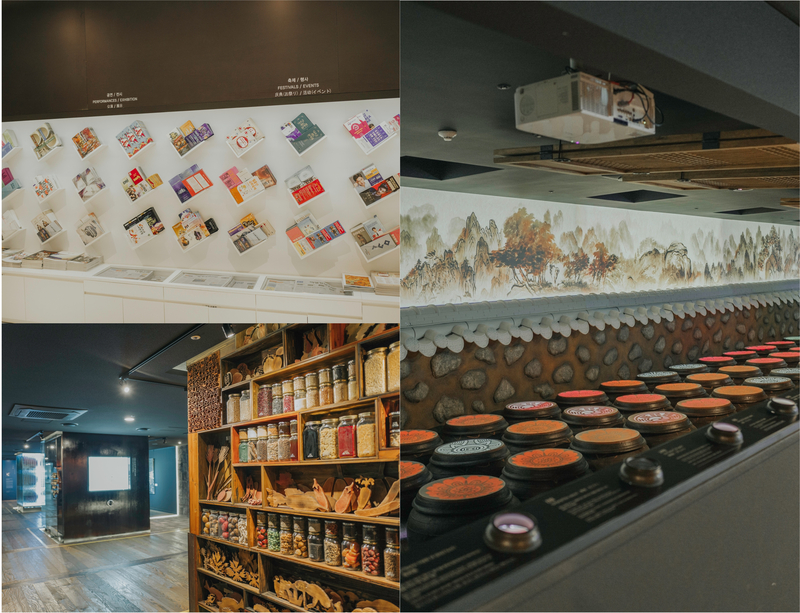 Here you can find an information center, food and experience exhibition halls, cultural product halls, and medical tourism information center. You can also avail of their FREE hanbok experience. 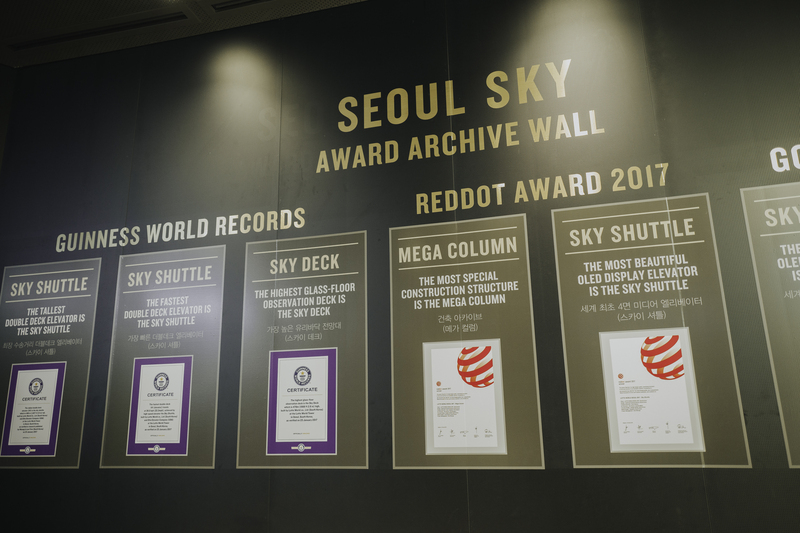 There you have it, fifteen new and unique places in Korea! 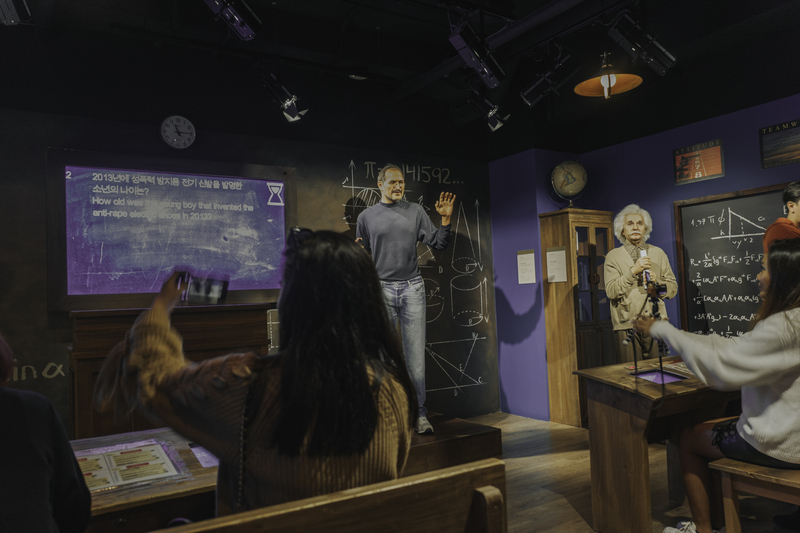 Whether you are visiting Korea for the first or nth time, I recommend this Ladies Special Familiarization Tour which featured all these spots. Everything is taken cared of, you literally just have to wake up and hop on the bus. 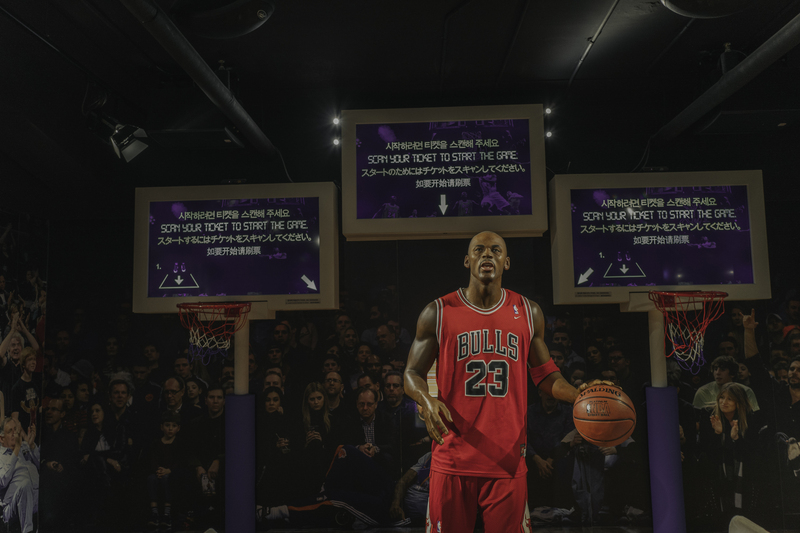 The itinerary is seamless, so you won’t waste time getting lost and can really maximize each day. 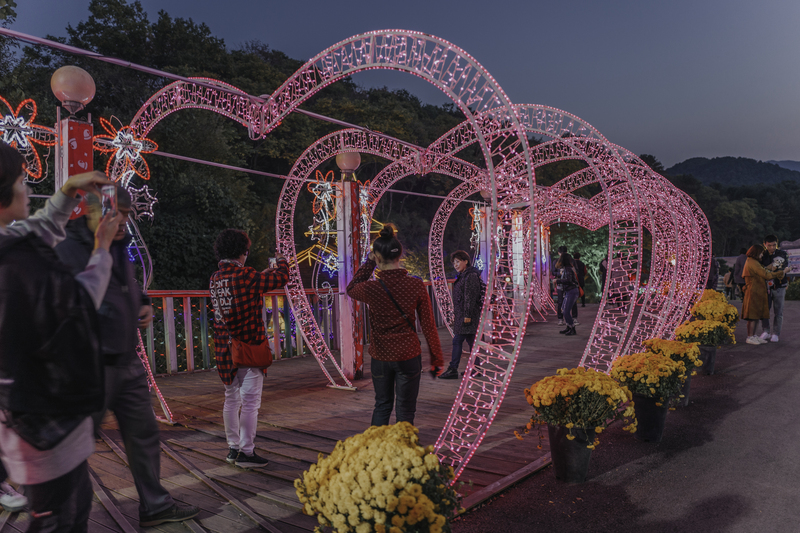 It is also planned out very well that you get to immerse yourself in the city and outskirts of Korea, which are both equally wonderful. Thank you again to Korea Tourism Organization Manila and Jeollabuk-do and Gyeonggi Tourism Organization for this unforgettable Korea trip. Kansamida! Til the next!